My heart is broken with the stories unfolding about the shooting in Connecticut Elementary school and I can’t stop thinking about the little kids and their families. It is a week before holiday break and my mind drifts thinking about the wish-lists, letters to Santa, gifts hidden away in the closets for this little ones. It is about time that we stand up to voice support for gun control and for once think about safety of our children and families before the notion of freedom as defined by our founding fathers. I got reserve training for 3 years during college years and enjoy indoor range shooting and once in a while skit shooting. Terrible at both of it, I enjoy it as a sport in company of friends. 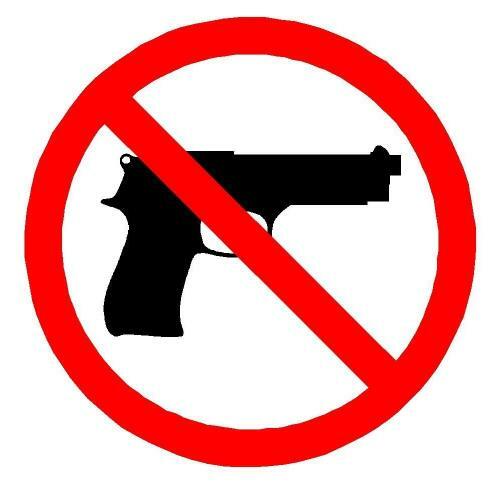 After today’s news I pledge not to every touch the gun unless I was ever to bear it for active duty.